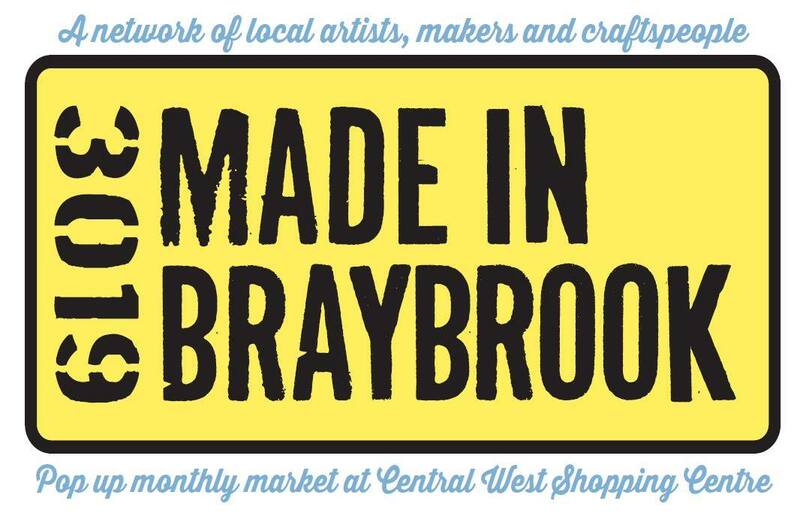 Made in Braybrook is a collective of local artists & craftspeople who create handmade items to sell. 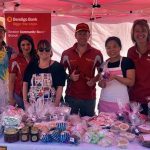 We invite individuals and groups that live, work or play in Braybrook to join the group. Monthly pop up markets are held at Central West Shopping Centre. Here you can find a variety of handmade products such as soaps, candles, baby goods, toys, art works, jewellery and much more!